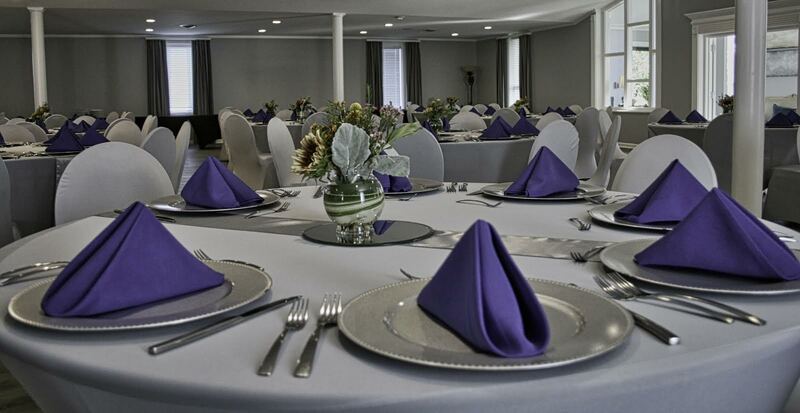 With its private foyer entrance and stately white columns, The Henley Hall can accommodate 250 guests theatre style. 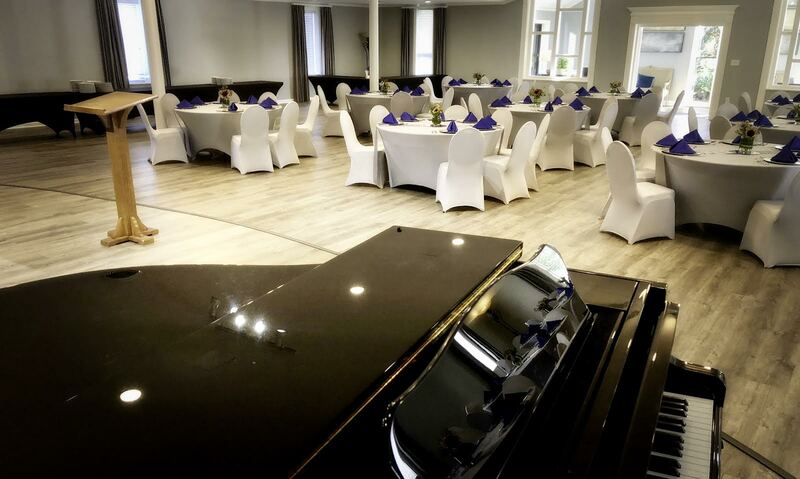 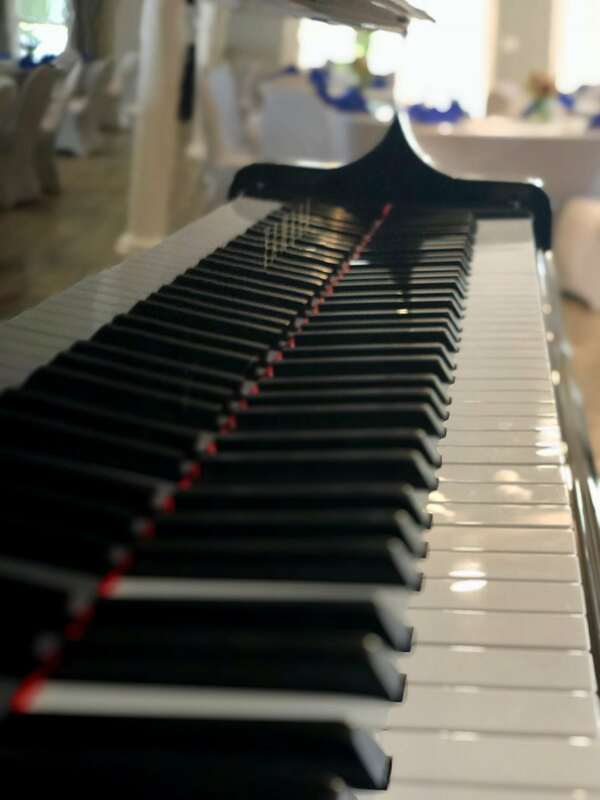 Your guests will face a built-in stage which showcases our baby grand piano. 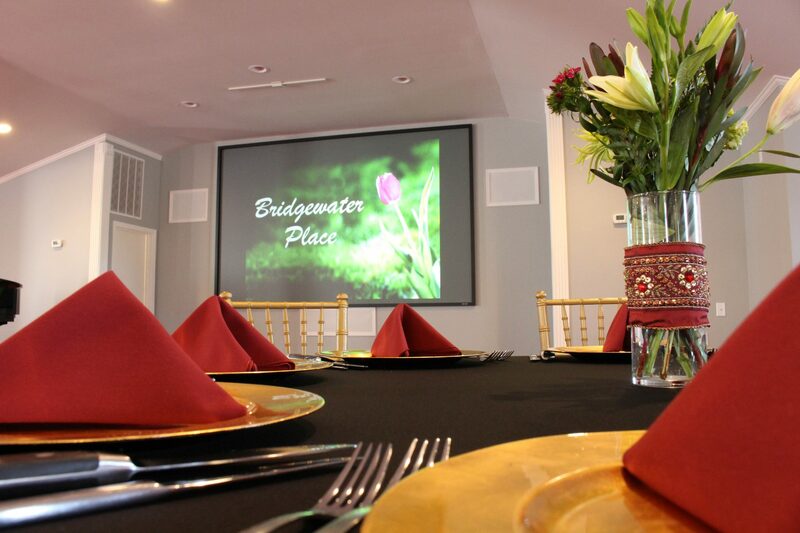 It is also equipped with upgraded lighting and audio equipment as well as an over-sized rear projection screen. 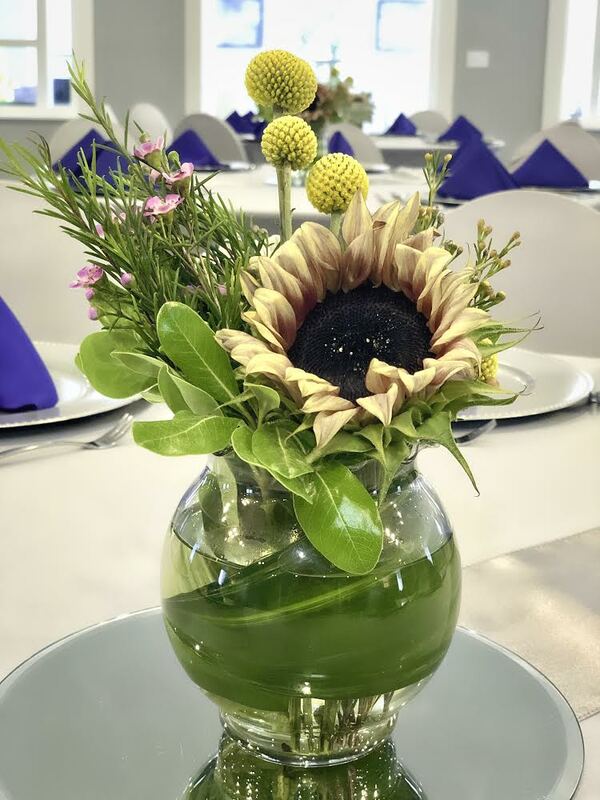 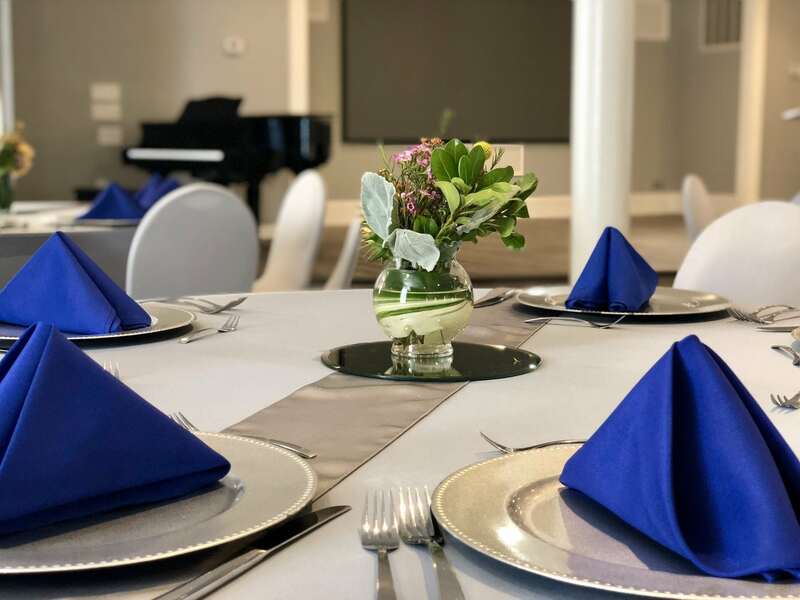 In addition to wedding ceremonies, concerts, and award presentations, the Henley can be set banquet-style for up to 160 guests.